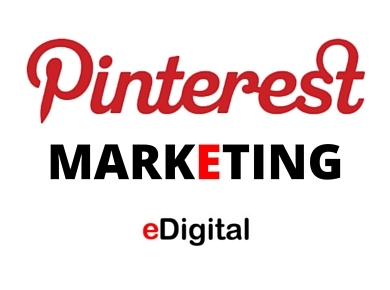 Find below some of the best Pinterest Marketing Classes. These Pinterest training classes will help you make Pinterest work for your business. If you are a fashion, automotive or beauty company, you use Pinterest to reach this demographic, psychologically inclined to meeting new brands. It drives more brand lift than less-focused tonnage.